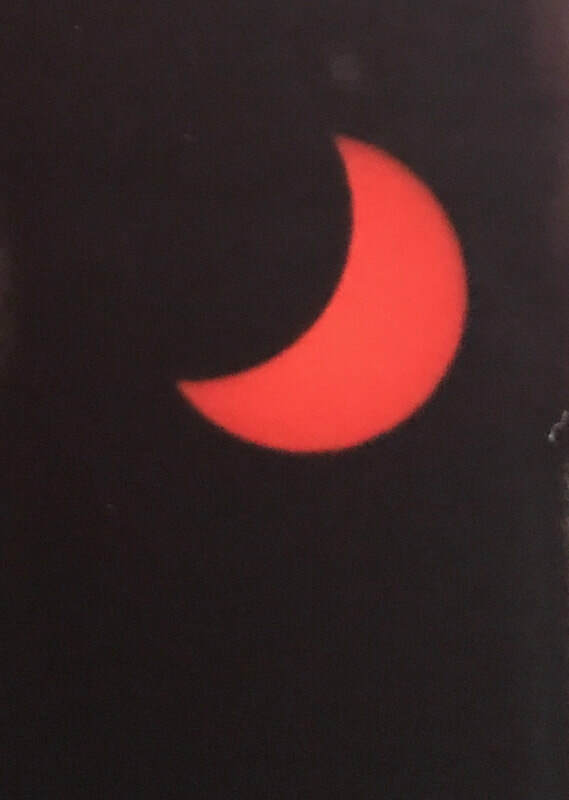 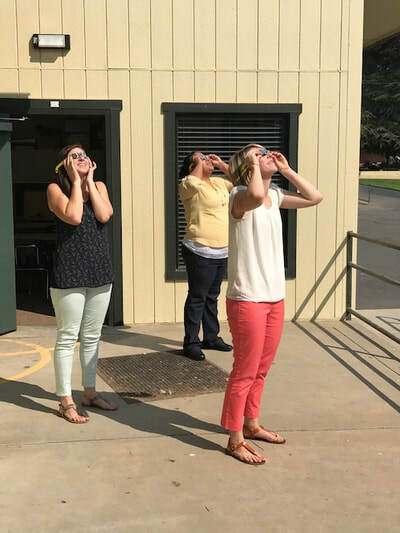 Surely to be a highlight of the school year was the solar eclipse on August 21, 2017. 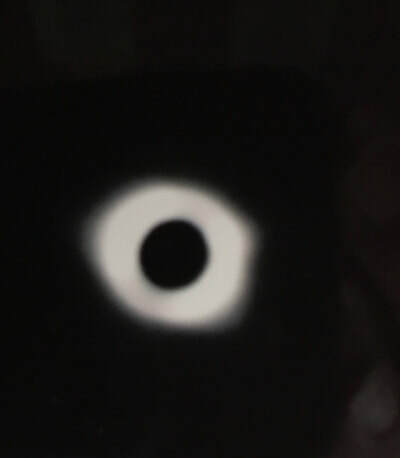 The sites liked below still contain relevant information even though the event is "history" now! 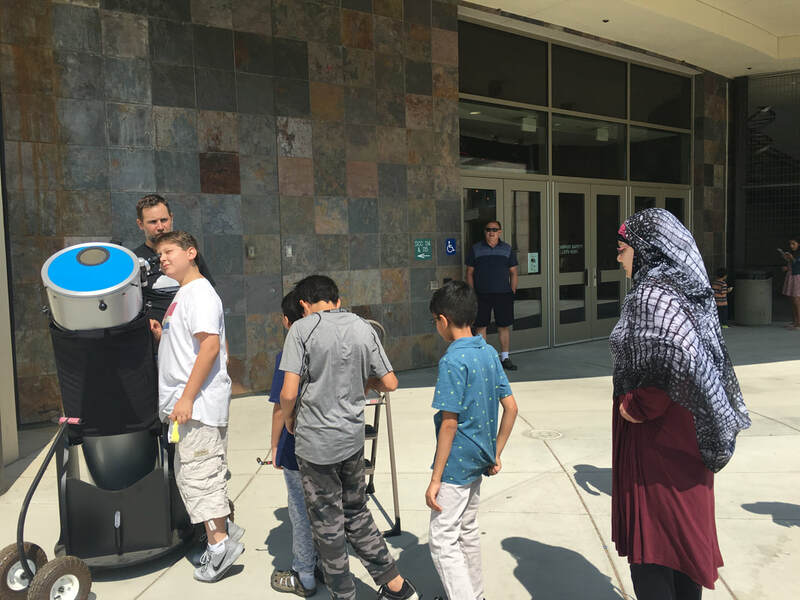 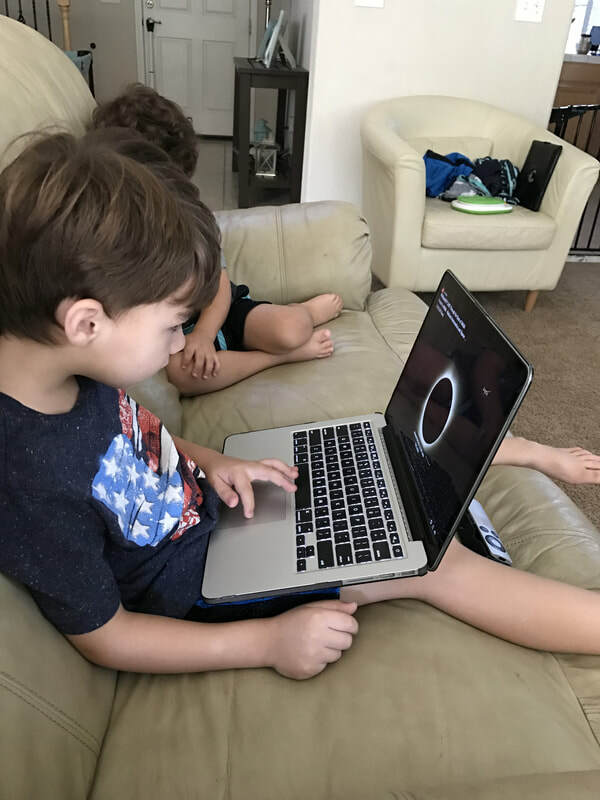 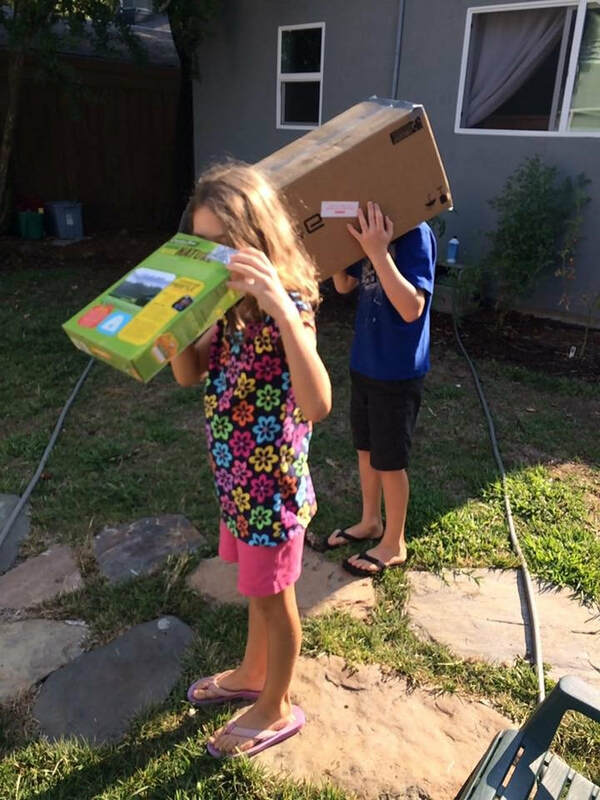 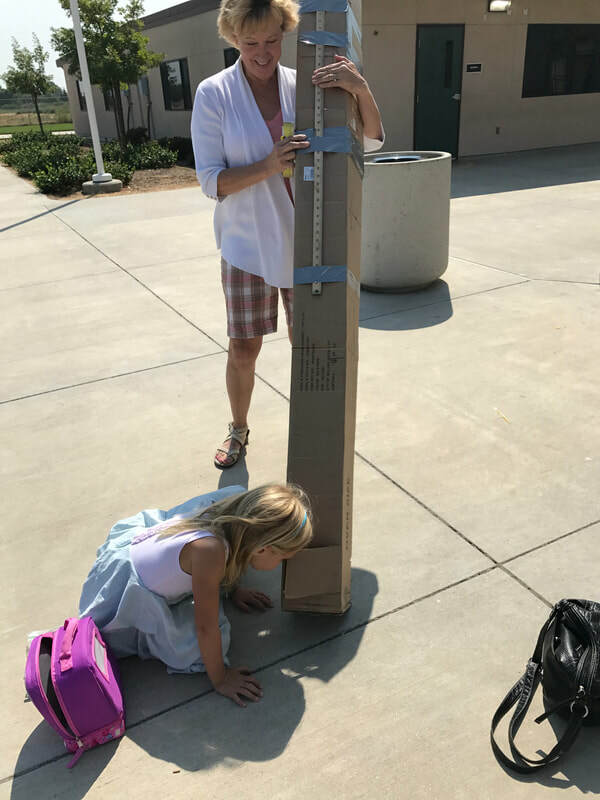 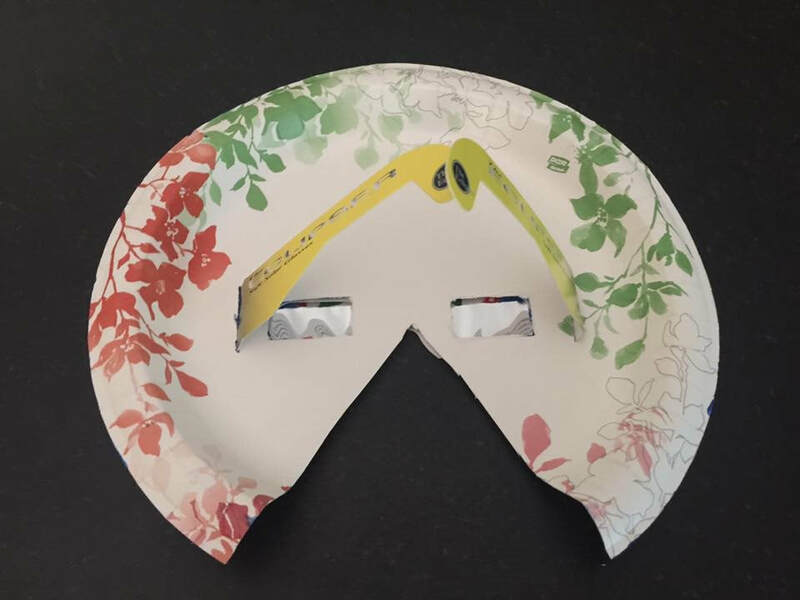 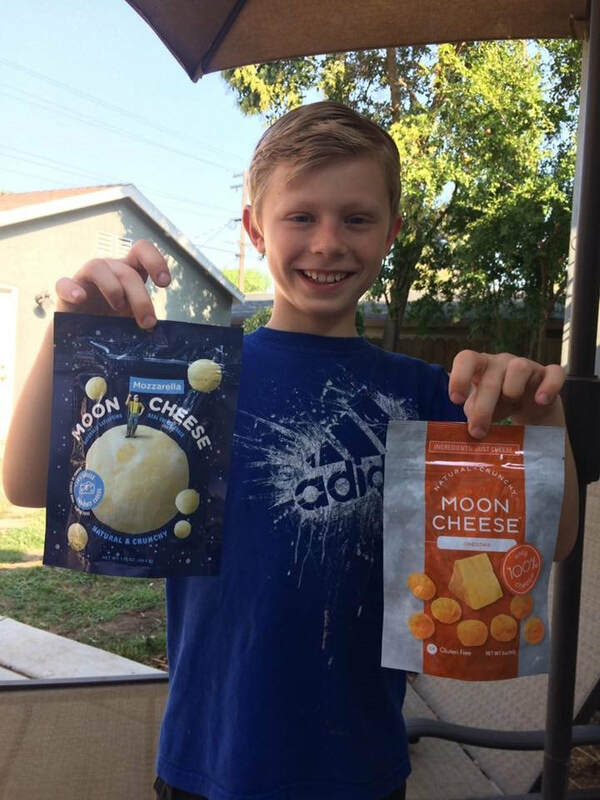 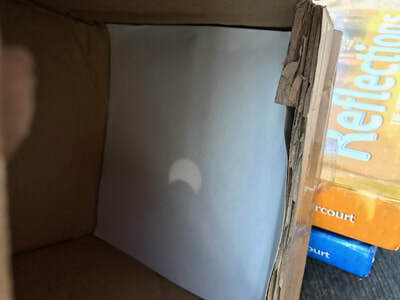 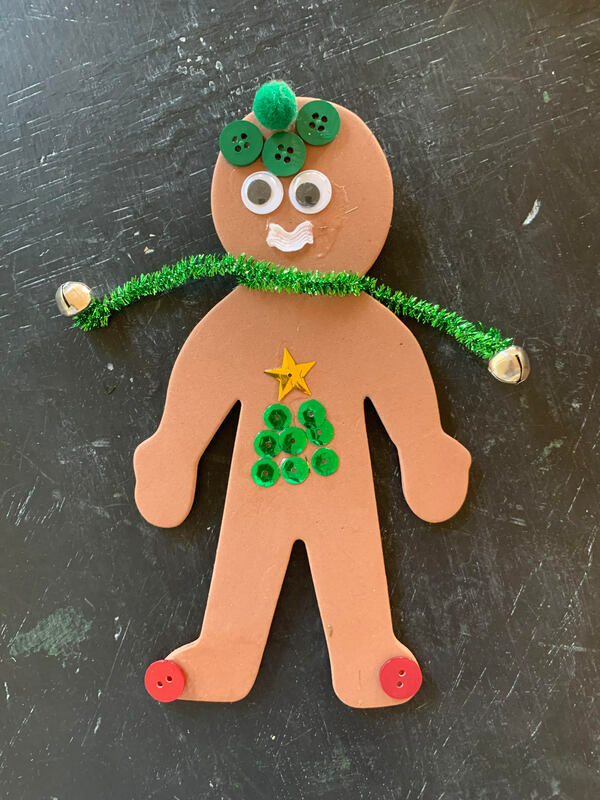 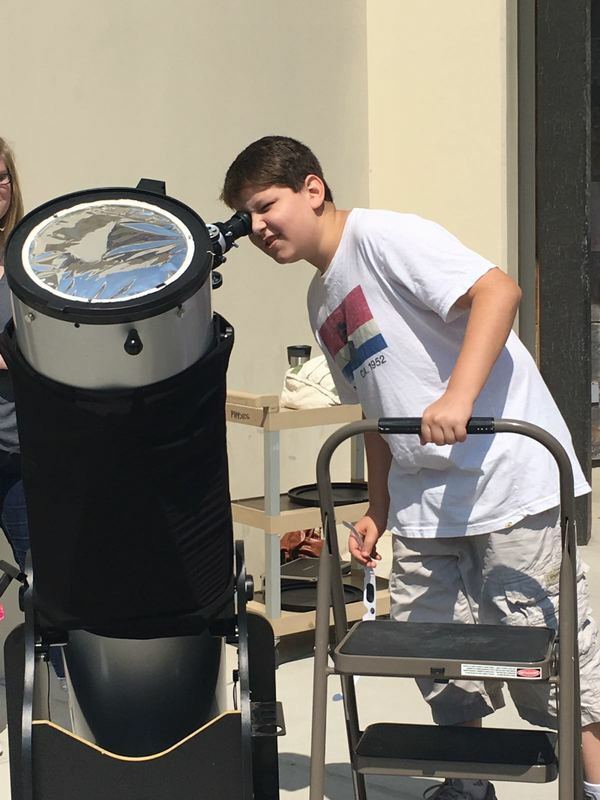 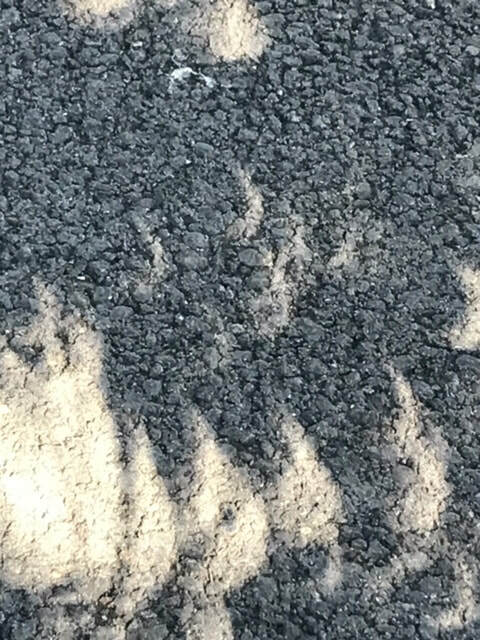 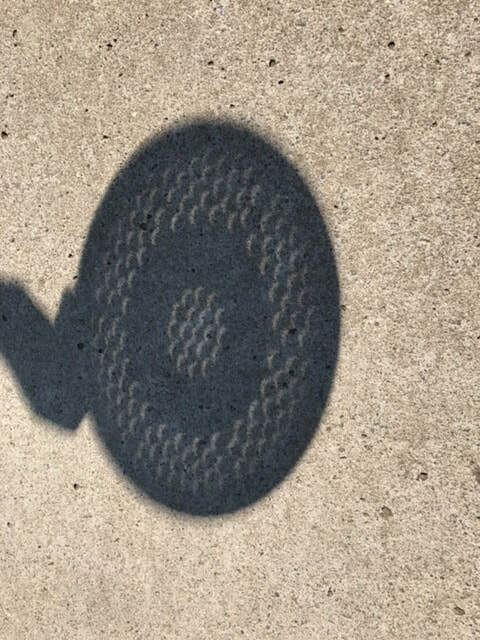 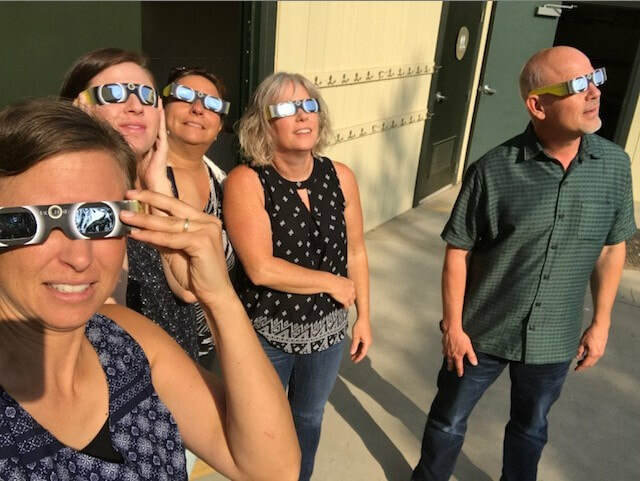 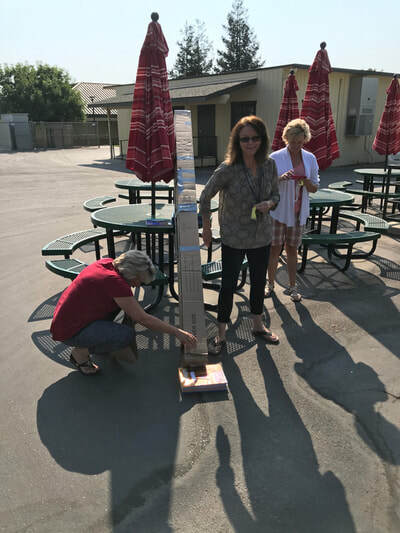 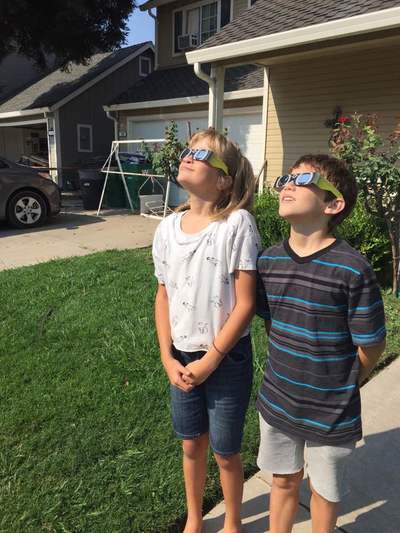 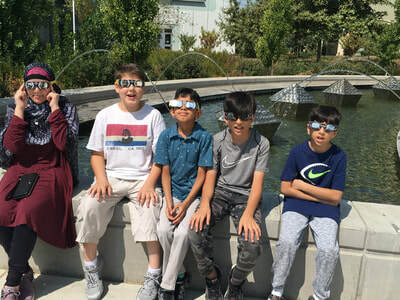 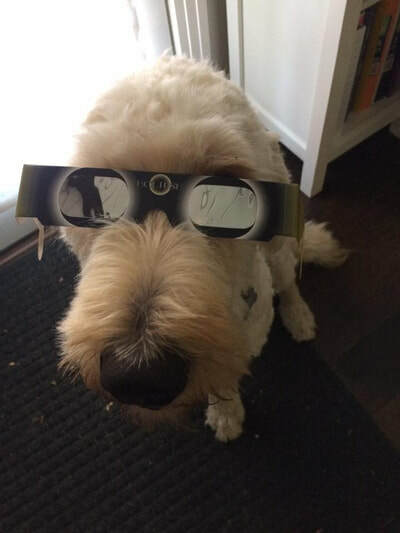 Eclipse Memories: our families submitted photos to share their eclipse activities. 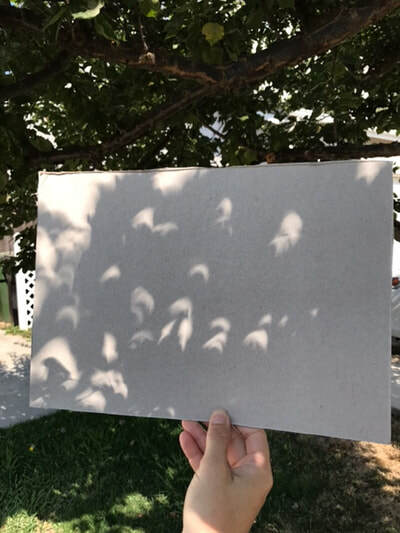 Mouse over each one to read about it.